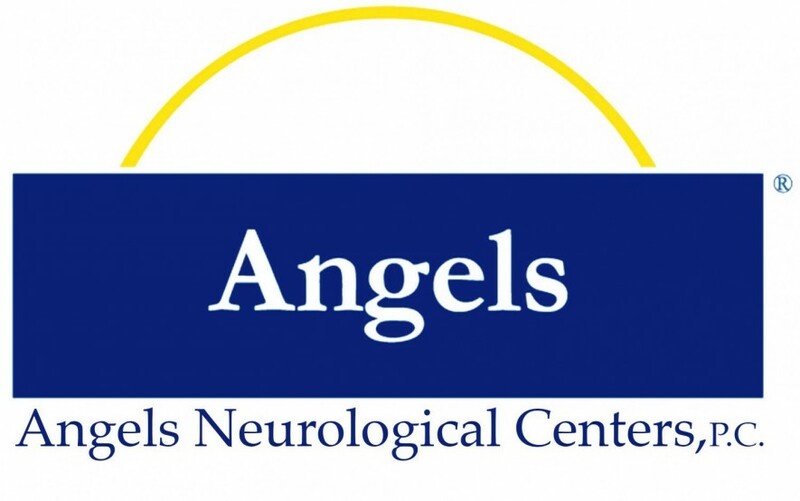 Here at Angels we appreciate our entire | Outstanding Neurologists Near You! Posted on February 24, 2016 by Angels Neurological Centers, P.C. Here at Angels we appreciate our entire staff! We had a party to celebrate our staff that has been here for 10 years or more, here are a few pictures from the party! Lots of smiles, good food & laughs!